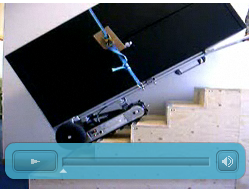 The Stair-Robot ® Heavy Duty is designed to carry goods up to 1000kg safe and smoothly moving over stairs. The included tools, platform, dolly manoeuvrable and turntable are used when loading and moving goods up and down stairs. 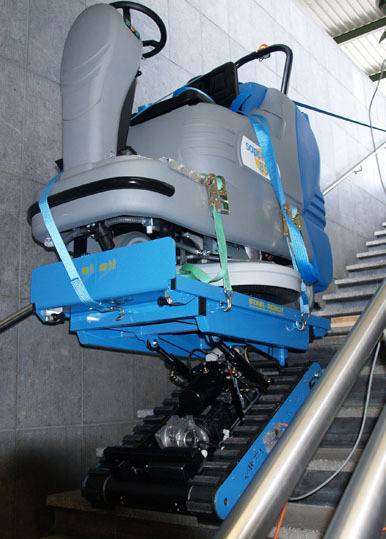 The Stair-Robot ® 1750 is equipped with a hydraulically adjustable platform that allows goods to be moved completely horizontal.